Sunday, June 8 is notable for a few well-known birthdays (Kanye West, Julianna Margulies), but it&apos;s also Upsy-Daisy Day, a national reminder to get up "gloriously, gratefully and gleefully" each morning. The day before Upsy-Daisy Day, is National Trails Day, an awareness event promoted by the American Hiking Society. 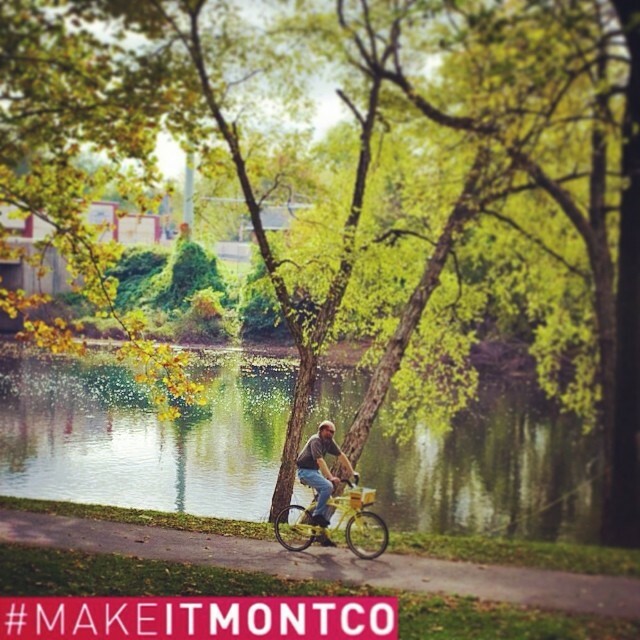 Montgomery County is crisscrossed with nearly 60 miles of trails, enabling hikers, bikers, joggers and horseback riders to explore the county virtually from north to south and from east to west. For an overview on all that the county has to offer in terms of perfect pathways, start at Lower Perkiomen Valley Park, where a presentation from 11 a.m. to 1 p.m. provides information about trail etiquette, safety, and the health benefits of trail usage. If you just want to hit the ground running (or walking, or biking), follow Chester Valley Trail, the Cross County Trail, the Pennypack Trail, the Perkiomen Trail, the Schuylkill River Trail, or the Wissahickon Trail and enjoy the natural and historic scenery. 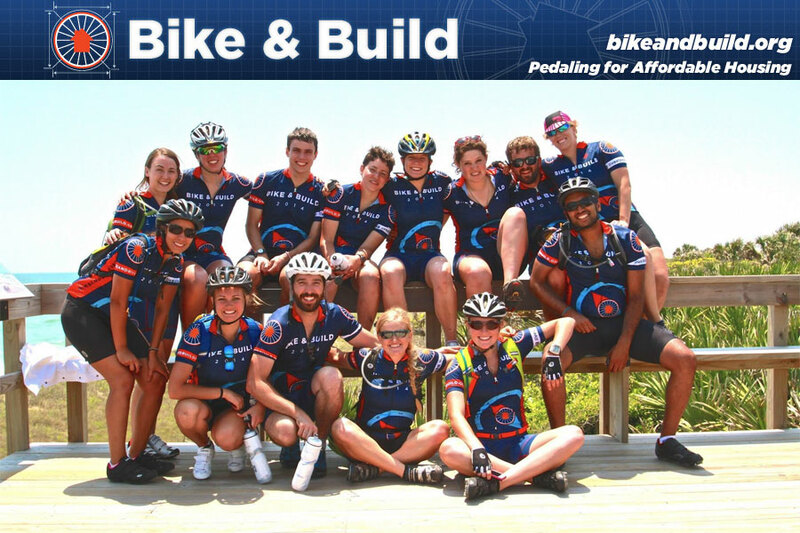 While on the Schuylkill River Trail, keep an eye out for a team from Bike & Build, a cross-country riding crew that benefits affordable housing groups. Three of the five riders are scholarship winners from Philadelphia&apos;s Central High School, along with Bike & Build director of operations and outreach, Justin Villere (he&apos;ll be the one in the logo-ed navy blue and red jersey). The team is training for its July Coastal Drift trip from Maine to New York City, an 830-mile, three-week journey that combines fundraising with home-building. Make your morning soar by grabbing an oar. 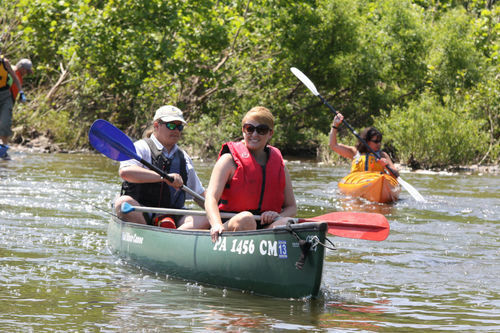 The Perkiomen Creek Sojourn guides rowers down seven picturesque miles of the Perkiomen Creek. Adventurers can bring their own canoes or kayaks or rent them onsite. The conservancy team accompanying the sojourners will point out natural and human history along the way, and lunch is on a quiet grassy knoll. Launch point at 9 a.m. is at Red Fox Park (adjacent to the Route 73 Bridge over the Perkiomen). Go, row, and enjoy the show. Dress your morning cheer in scuba gear at the Island Beach Party Dive-In Festival. Flip your fins over to Indian Valley Scuba, and try the free scuba diving pool. Experts on hand will display equipment, and guest lecturers will address topics such as coral and the undersea world. The event includes a silent auction to benefit the International Association for Handicapped Divers. Is it possible to bite into a red, juicy strawberry and not grin? Probably not. We can prove it at the 77th Strawberry Festival at Plymouth Meeting Friends School. This red-letter day is jam-packed with games, food, music and entertainment for all ages. 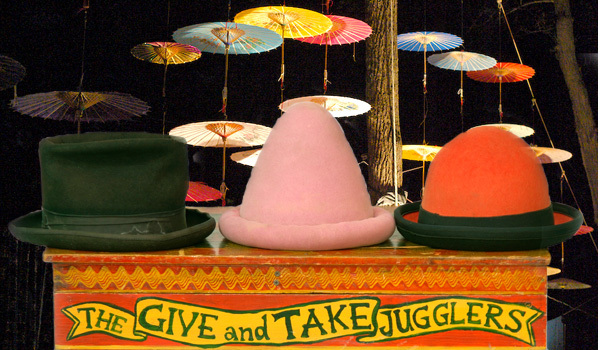 Take a break from the moon bounce or rock-wall climbing to watch the Give & Take Jugglers or the performing drummers. Admission to the festival is free, but there is a charge for some activities and the food, although the homemade Strawberry Shortcake is worth a slice at any price. When you&apos;re done with Saturday in Montgomery County, make sure to save some time and energy for Sunday. 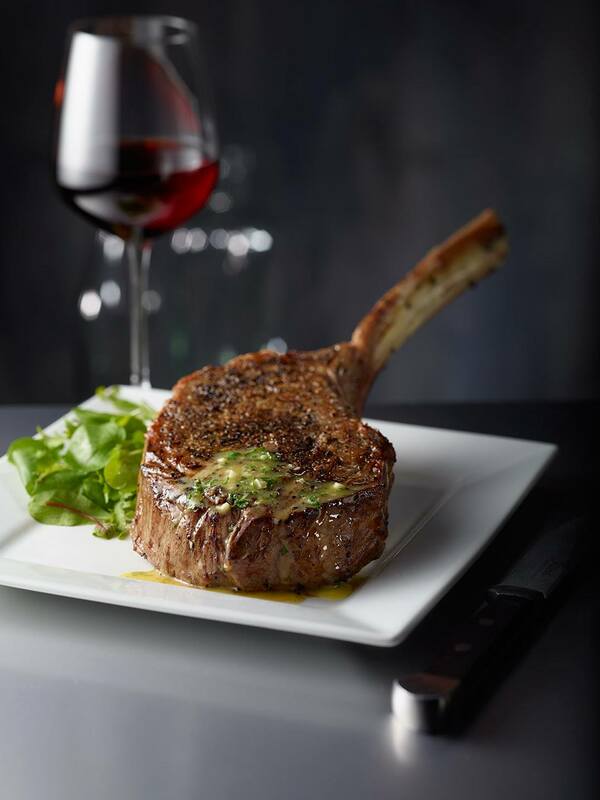 Sullivan&apos;s Steakhouse in King of Prussia is the site of the Hair of the Dog Jazz Brunch & Silent Auction on June 8 from 11 a.m. to 2 p.m. This fundraiser promotes Lulu&apos;s Rescue, an organization with more than 30 years of success in giving at-risk animals a second chance. The outreach not only encourages adoptions but also provides low-cost spay/neuter outreach programs. With the smooth sounds of jazz as a soundtrack, guests can expect Sullivan&apos;s trademarked attention to fine dining, with menu possibilities including scrambled eggs and hash browns, bagels and lox, quiches and sweet breads, Waldorf chicken salad and roast beef mini sandwiches, and a variety of salads. While browsing through the biddable items, adoption animals will be on site, so be prepared for puppy-kisses and kitty-nuzzles. Nothing makes for a zippier morning that a good night&apos;s rest the evening before. To ensure you&apos;re jolly when that alarm clock jangles, nest yourself in one of our premier hotel accommodations. Better yet, make an entire weekend getaway out of it.